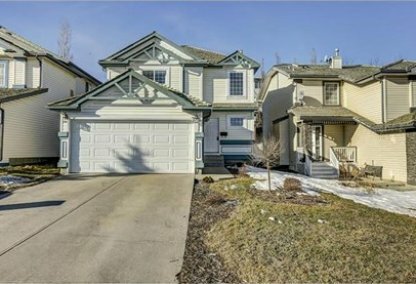 Find the newest Harvest Hills homes for sale & real estate listings in Calgary below! Harvest Hills is a rapidly developing affluent community in the Nose Creek Valley. Major transportation routes are easily accessible. 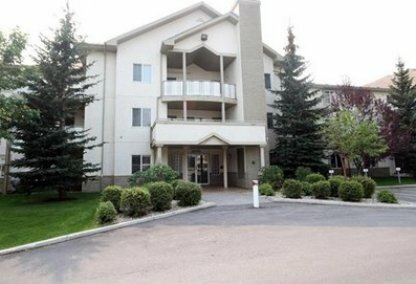 The Calgary International Airport is within minutes of the community. For information about Harvest Hills neighbourhood properties for sale or to schedule a personal home showing call your Harvest Hills Calgary real estate team today. Harvest Hills housing market statistics: As of April 25, 2019 there are currently 33 properties for sale in Harvest Hills listed as active, with an average asking price of $415,027. The highest-priced property is $769,900; the lowest priced property can be purchased for $203,899. Harvest Hills neighbourhood listings have an average price of $296 per square foot, based on listings with 3.4 bedrooms, 3.0 baths, and 1,421 square feet of living space. Selling or buying a home in Harvest Hills soon? Call your Calgary Homes real estate team, Justin Havre at RE/MAX First - 403.217.0003. Our local Harvest Hills real estate agents team will help you locate all Harvest Hills Calgary new listings. The Harvest Hills neighbourhood is built around the beautiful Harvest Hills Lake at the base of Nose Hill Park, offering gorgeous mountain views. The community is made up of single-family detached homes, with some condos and townhouses mixed in. Prices range from the high-200s to the high-400s. Residents enjoy the Harvest Hills community's close proximity to the fabulous Cardel Place Recreation Centre, a health centre with a holistic approach. Amenities in Harvest Hills include the Harvest Hills Golf Course property, a skating pond, and boating. Runners and cyclists can take advantage of the numerous pathways throughout the neighbourhood. There are shopping centres in the area for all residential purchasing needs, including a strip mall in Harvest Hills. Shopping malls include Beddington Town Centre, Deerfoot Mall and the brand new Country Hills Town Centre. Elementary schools in the Harvest Hills community include Brentwood Elementary (Public) and St. Margaret's Elementary (Separate). Junior high and high schools include Colonel Irvine Junior High (Public), John Diefenbaker High (Public), St. Margaret's (Separate), and St. Francis High (Separate). Harvest Hills is excited about a new school opening in the neighbourhood which will service both elementary and junior high students. Thinking of buying or selling a home in Harvest Hills? Let our local real estate agents help guide you through the purchase of your next home, or to expertly negotiate the sale of your current home. As local Harvest Hills real estate agents, we're experts on the market dynamics unique to the Harvest Hills real estate market. We'll get to work for you today! Contact Justin Havre at RE/MAX First - 403.217.0003 to learn more about buyer or seller representation. Planning to sell your Harvest Hills home? 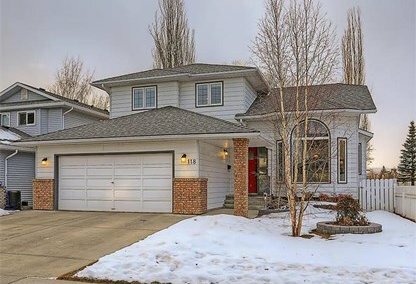 Check out our free home evaluation, where you can instantly price your Calgary home price your Harvest Hills home online, in minutes!